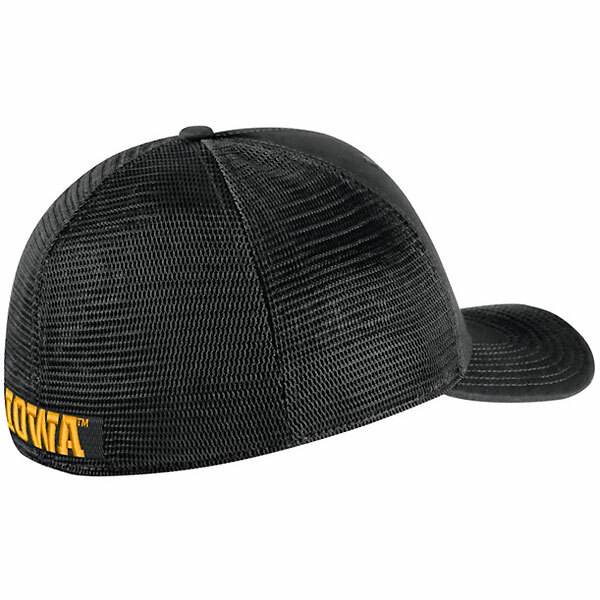 The Iowa Hawkeyes Mesh Stretch Fit Cap displays the "I" logo on the front in embroidery with the back of the cap displaying IOWA in embroidery. This mesh stretch fit makes for a cool comfortable fit. Available in Black. 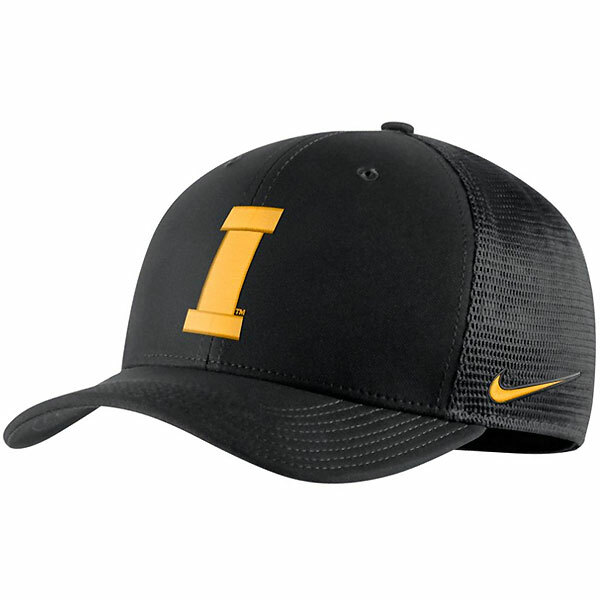 Another quality cap by Nike.